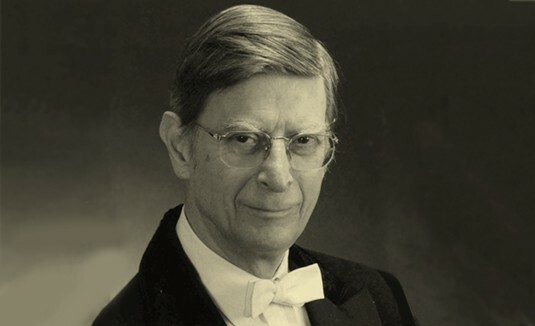 You are currently browsing the tag archive for the ‘Herbert Blomstedt’ tag. 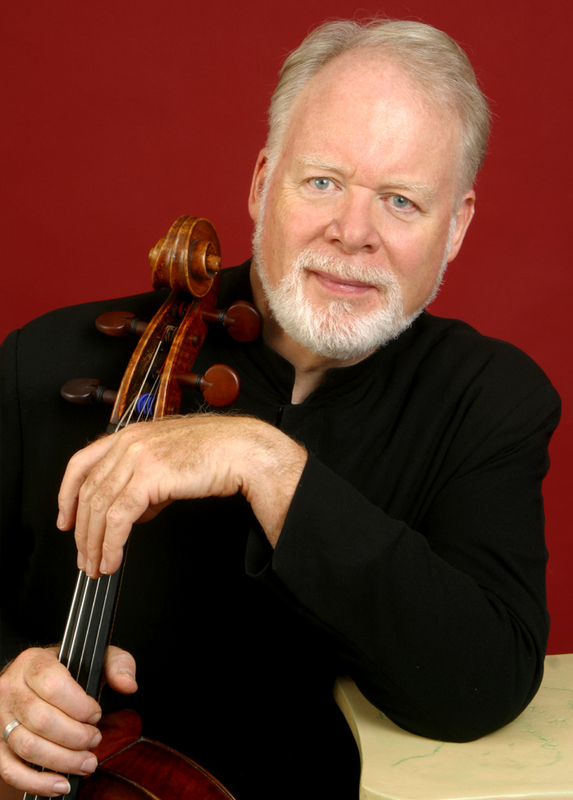 Wishing a very happy seventy-fifth birthday to the wonderful American cellist Lynn Harrell! 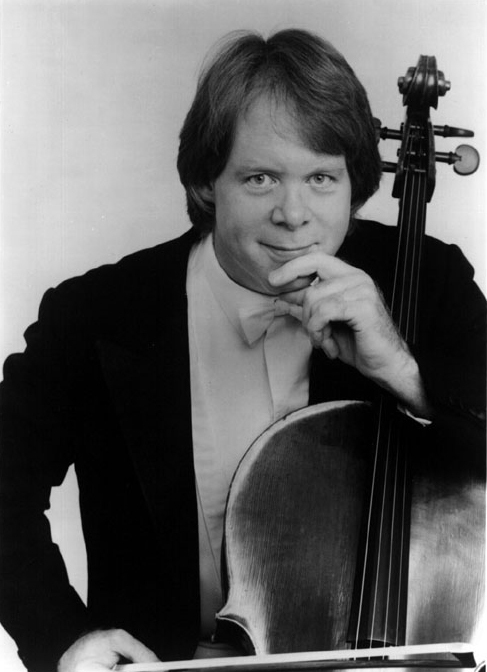 For well over fifty years, Harrell has been a frequent guest with the Chicago Symphony, appearing with the Orchestra at the Ravinia Festival and in Orchestra Hall. A complete list of his appearances is below. DUTILLEUX Tout un monde lointain . . .
We have just received word that Rubén D’Artagnan González, a concertmaster with the Chicago Symphony Orchestra from 1986 until 1996, died in Buenos Aires, Argentina, on August 13, 2018, after a long illness. He was 79. González began studying the violin at the age of five in his native Argentina. He became a student of Osvaldo Pessina in Buenos Aires, later completing his studies with Salomon Baron in France and Riccardo Brengola in Italy. 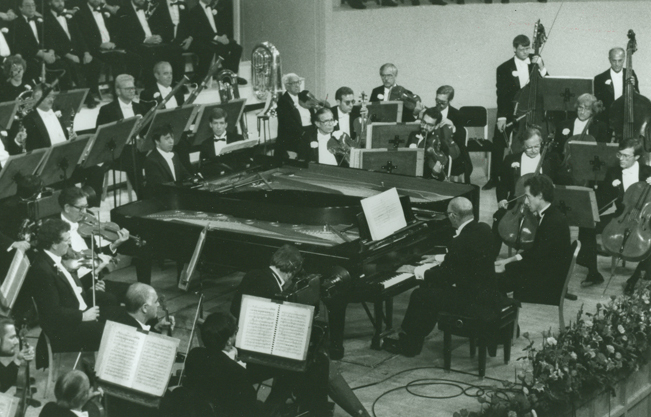 First prize winner of the International Competition of Barcelona in 1965, González also received the silver medal at the Geneva Competition and the diploma of honor of the Chigiana Academy in Siena, Italy. A former member of I Virtuosi di Roma, González was music director of the Camerata Bariloche, Argentina’s leading chamber orchestra, with which he toured extensively and recorded Martinů’s Concerto da camera for Philips. Other solo recordings included violin sonatas by Prokofiev and Honegger along with works by Ginastera. González served as concertmaster of the North German Radio Symphony Orchestra, associate concertmaster of the Minnesota Orchestra from 1977 until 1981, and later concertmaster of the Houston Symphony from 1981 until 1986, when he was invited by Sir Georg Solti to be one of two concertmasters (along with Samuel Magad) of the Chicago Symphony Orchestra. 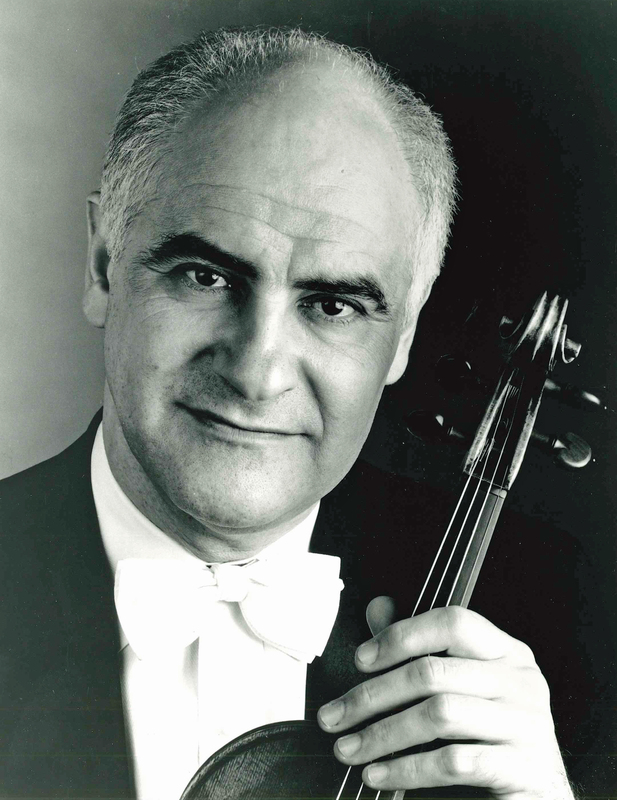 González appeared on numerous recordings and as soloist with the Orchestra on several occasions, including Beethoven’s Violin Concerto under Solti, Busoni’s Violin Concerto with James Paul, Chausson’s Poème and Haydn’s C major violin concerto under Erich Leinsdorf, Ginastera’s Violin Concerto with Dennis Russell Davies, Mozart’s D major Serenade under Gennady Rozhdestvensky, Sibelius’s Violin Concerto with Herbert Blomstedt, and Strauss’s Violin Concerto under Daniel Barenboim. In 1996, González resigned as concertmaster to continue his work as a conductor and composer. 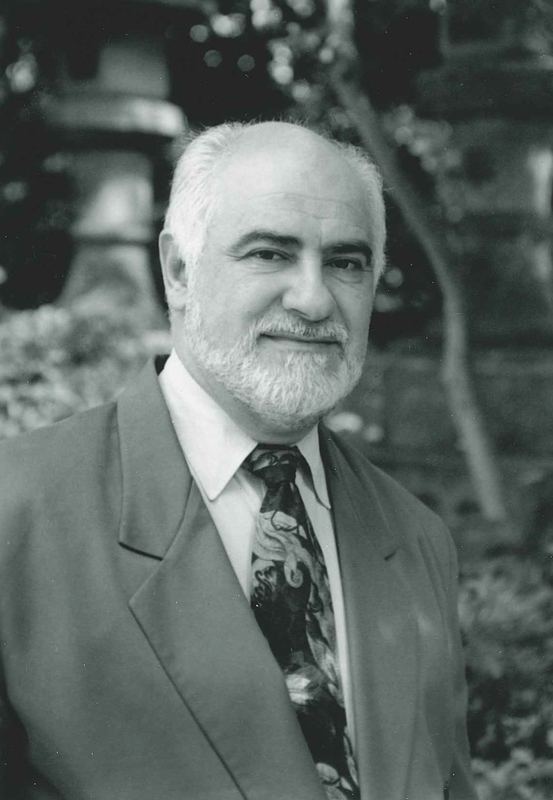 As an educator, González served on the faculties of Rice University’s Shepherd School of Music, the University of Minnesota, Congress of Strings, and the Bariloche Foundation in Argentina. 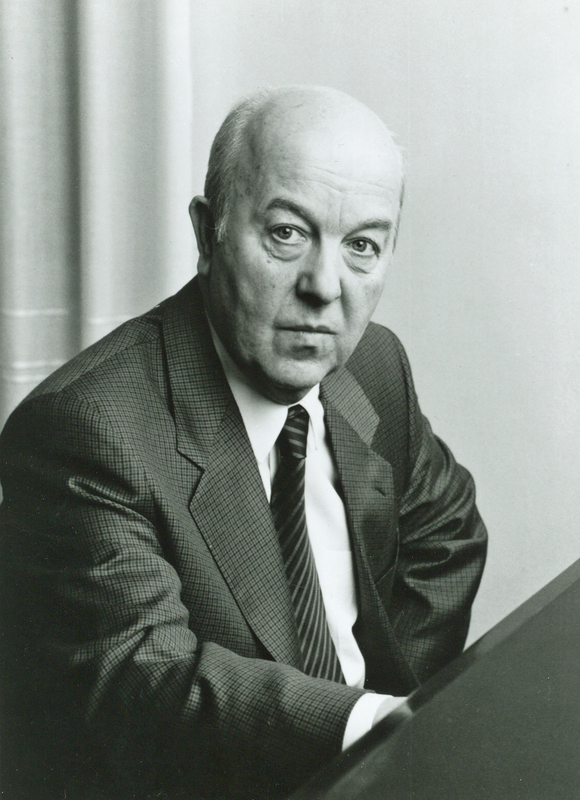 He was a longtime member of the Chicago Symphony Orchestra Alumni Association. 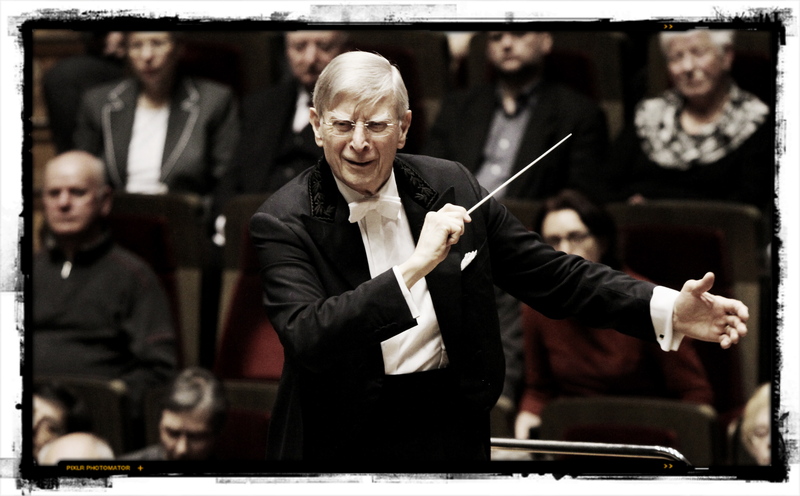 Wishing the happiest of birthdays to conductor Herbert Blomstedt, celebrating his ninetieth today! Herbert Blomstedt appears with the Chicago Symphony Orchestra on March 1, 2, and 3, 2018, leading Mozart’s Symphony no. 39 and Beethoven’s Symphony no. 3. 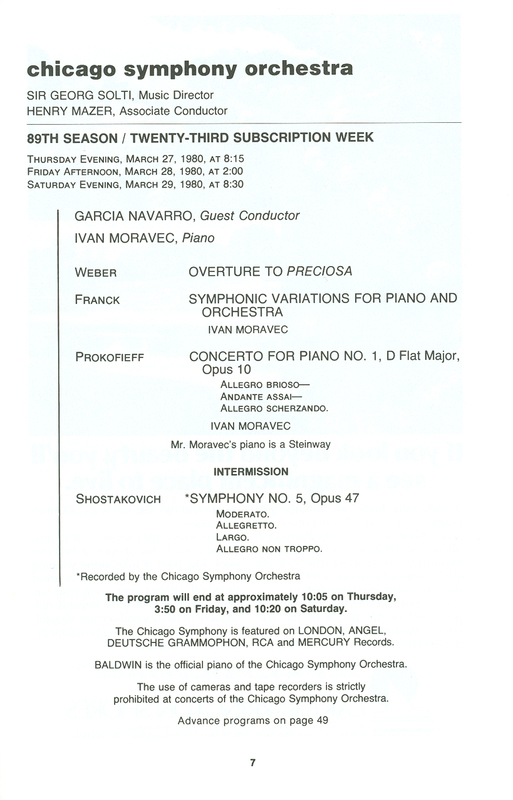 The gifted Czech pianist Ivan Moravec, who appeared with the Chicago Symphony Orchestra on multiple occasions, died earlier today, July 27, 2015. He was 84. 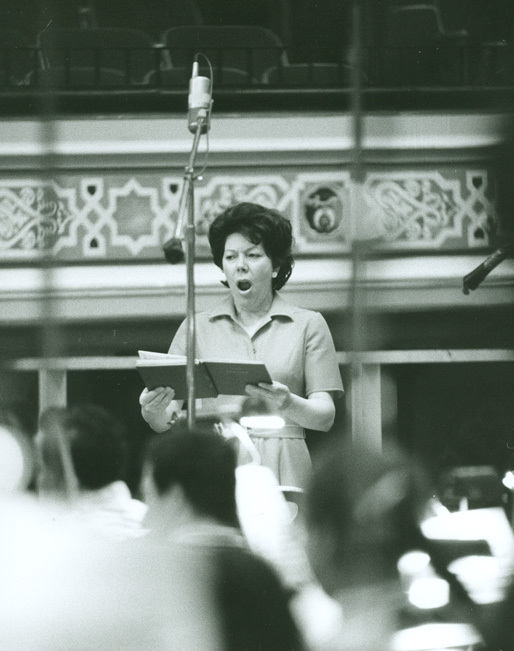 Happy birthday, Dame Janet Baker! Wishing a very happy eightieth birthday to the remarkable mezzo-soprano, Dame Janet Baker. Several excellent tributes have been written (here and here, among many others) to recognize her extraordinary career as an artist—in opera, concert, and on recording. 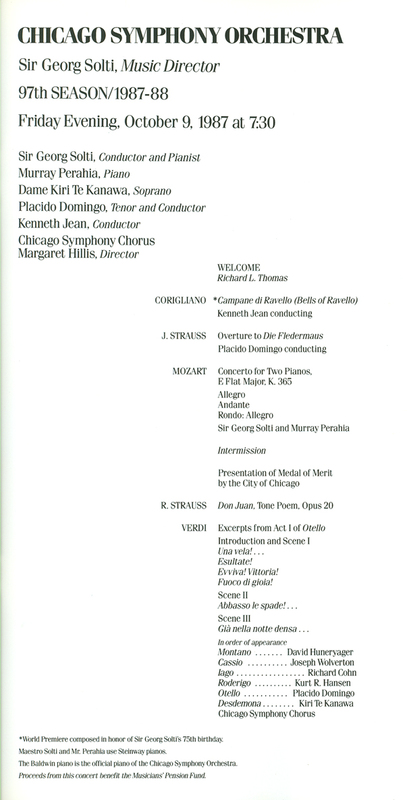 Of course, the 1977 interpretation of Verdi’s Requiem was recorded by RCA in Medinah Temple on June 1 and 2. Thomas Z. Shepard produced the recording, and Paul Goodman was the engineer (this was one of the few records Solti made independent of London/Decca). The recording won the 1977 Grammy Award for Best Choral Performance (other than opera) from the National Academy of Recording Arts and Sciences. One of Dame Janet’s signature works—and the vehicle for her CSO debut—was Berlioz’s Les nuits d’été. Here’s the second song from the cycle (“Le spectre de la rose”) from a March 1972 concert conducted by Herbert Blomstedt. 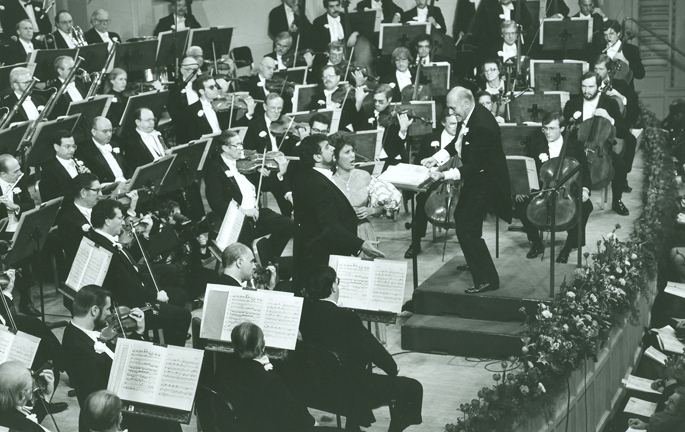 To honor Sir Georg Solti’s seventy-fifth birthday, the Chicago Symphony Orchestra and Chorus gave a gala concert of the highest order on October 9, 1987. The commemorative program contained letters and testimonials from numerous public officials, conductors, musicians, and industry professionals, including: Ronald Reagan, James R. Thompson, Harold Washington, Claudio Abbado, Daniel Barenboim, Carlo Maria Giulini, Rafael Kubelík, John Corigliano, Christoph von Dohnányi, Rudolf Serkin, Henry Fogel, Michael Tilson Thomas, Christa Ludwig, Birgit Nilsson, Witold Lutosławski, Sir Charles Mackerras, Mstislav Rostropovich, Klaus Tennstedt, David Del Tredici, Leonard Bernstein, Leonard Slatkin, Werner Klemperer, José van Dam, Elliott Carter, Karel Husa, Isaac Stern, Morton Gould, Hans Werner Henze, Itzhak Perlman, Anja Silja, Erich Leinsdorf, Josef Suk, Plácido Domingo, Michael Tippett, Kiri Te Kanawa, Murray Perahia, Leontyne Price, András Schiff, Kenneth Jean, Andrzej Panufnik, Dame Janet Baker, Pierre Boulez, Yvonne Minton, Herbert Blomstedt, Mira Zakai, Margaret Hillis, Gunther Herbig, Ray Minshull, Ann Murray, Philip Langridge, Raymond Leppard, Vladimir Ashkenazy, George Rochberg, Gwynne Howell, Ardis Krainik, Michael Morgan, Anne-Sophie Mutter, Wolfgang Sawallisch, Henry Mancini, and Barbara Hendricks. The concert was covered widely in the press, in the Chicago Tribune (here, here, and here) and Sun-Times (here and here), as well as Time, Newsweek, the Post-Tribune, and the San Francisco Chronicle, among many others.